From a vacuum, or almost, to the overflow, it’s a little what the Tunisian diplomacy is going through at the moment. 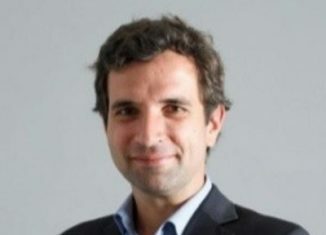 In short, the Tunisian executive has long played a small part, completely exceeded by the geostrategic evolutions of these last decades, sclerotic during 23 years by the reflexes of retreat of the Ben Ali’s dictatorship. But all that’s over. First because time has changed since the latter left, but mainly because the world around Tunisia has mutated: Africa imposes itself on Tunisian economic diplomacy as a must, attracting the powers of the whole world; Asia has a tremendous development that makes it just as unavoidable; finally, Tunisia, shaken by a crisis in recent years, no longer has the means to sit idle and watch trains pass and must absolutely climb first, and the current leaders seem to have well understood it. COMESA, ECOWAS, AfCFTA, AMU … The Tunisian diplomacy wants to “go into many pots” at the risk of getting indigestion. Because doing this would require big means and Tunisia does not have any. Its public coffers are empty and has a lot of ground to make up in the African continent and in Asia, to start. We do not improvise heavyweight diplomacy like that, it needs work in the long run, and it must first be a finely elaborated strategy. This is what is happening right now between the Foreign Affairs Department and the employers. As long as this affair comes to an end and the commitments made are kept, because there is a lot to gain. Secretary General of the Union for the Mediterranean (UfM) Nasser Kamel, on Thursday, August 2, 2018, welcomed the “remarkable” commitment of Tunisia in all activities of the UfM. 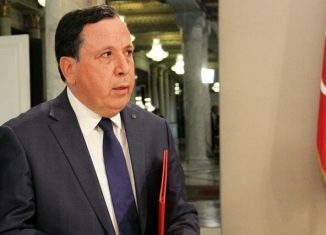 “Tunisia is an active member in 39 out of 51 projects in the Euro-Mediterranean region,” he said after meeting with Foreign Minister Khemaïes Jhinaoui. Kamel said the meeting discussed the main actions to be undertaken by the UfM, in order to assist the regional complementarity between the countries of both shores of the Mediterranean. For his part, Khemaies Jhinaoui stressed Tunisia’s commitment to underpin the UfM’s efforts for the development of Euro-Mediterranean projects. 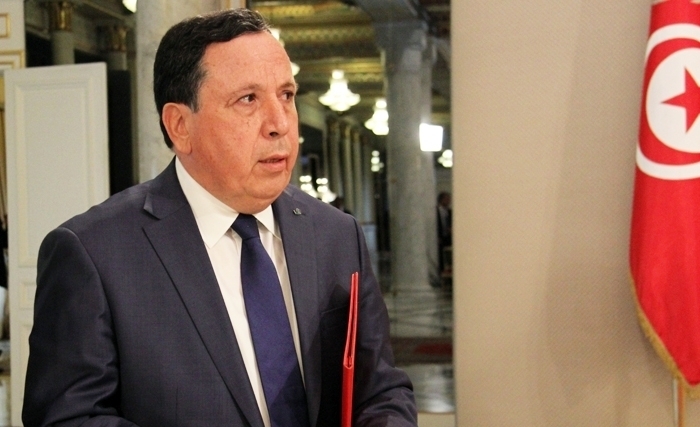 “Tunisia is an active player in the majority of UfM projects,” he said. Jhinaoui said a meeting of the Union for the Mediterranean will take place next October in Barcelona. It will provide an opportunity to present Tunisia’s vision on how to strengthen Euro-Mediterranean cooperation, including the program for the protection of the Lake of Bizerte and the rehabilitation of the Sfax infrastructure. Founded in 2008, the Union for the Mediterranean (UfM) is an intergovernmental organization that brings together 43 countries including the 28 member states of the European Union. Based on a joint co-presidency between the two southern and northern shores of the Mediterranean Sea, the UfM aims to promote dialogue and cooperation in the Euro-Mediterranean region. Its headquarters are located in Barcelona. The former French Minister of Economy and former IMF Chief Dominique Strauss-Kahn was a staunch defender of the UfM, but a real union, a real entity in which the Maghreb countries would be full members and in which they could build a future. This was before the terrorist threat in North African countries increased and torpedoed the dream. Ever since, the reflex of fear of Europeans has amplified by the arrival of the right-wing and even the far-right everywhere. What Italy has just done, by sending back unceremoniously and in defiance of the international conventions migrants to Libya, is the perfect illustration of this. We are far from the ideals of Strauss-Kahn. 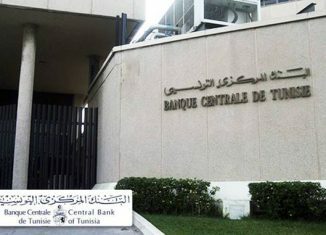 Tunisia and its northern neighbors will have to be content with what the EU wants to offer, far below the aspirations of the Euro-Mediterranean project and the real needs of the North Africans.